Just thought that I’d share my latest favourite picture, taken in my titanium espresso cup and God willing soon to be on my Art of Coffee calender – watch this space. 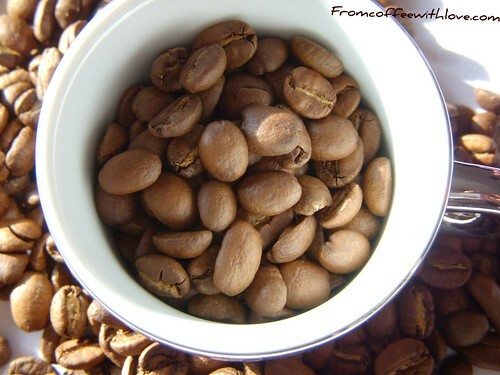 This entry was posted on Friday, February 15th, 2008 at 7:17 pm	and posted in The Art of Coffee. You can follow any responses to this entry through the RSS 2.0 feed.